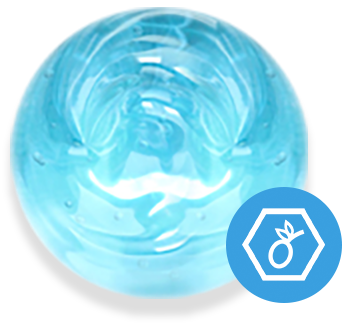 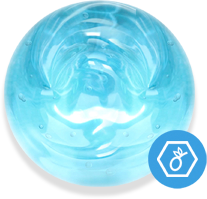 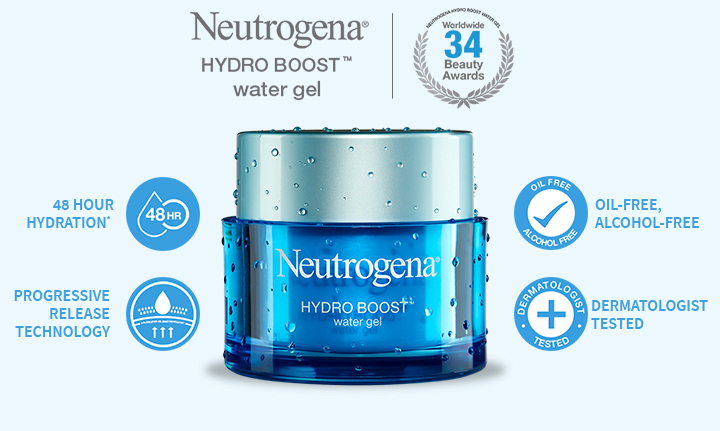 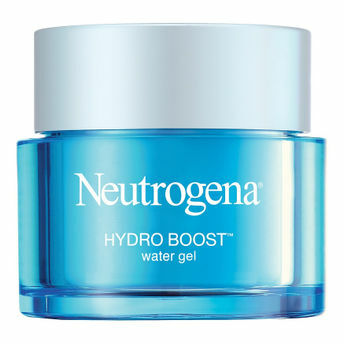 Neutrogena ® Hydro Boost™ Water Gel, 50g has a unique light-weighted fresh texture that can be instantly absorbed, proven to effectively lock in abundant hydration deep within your skin, and continuously quench your skin's thirst throughout the day. 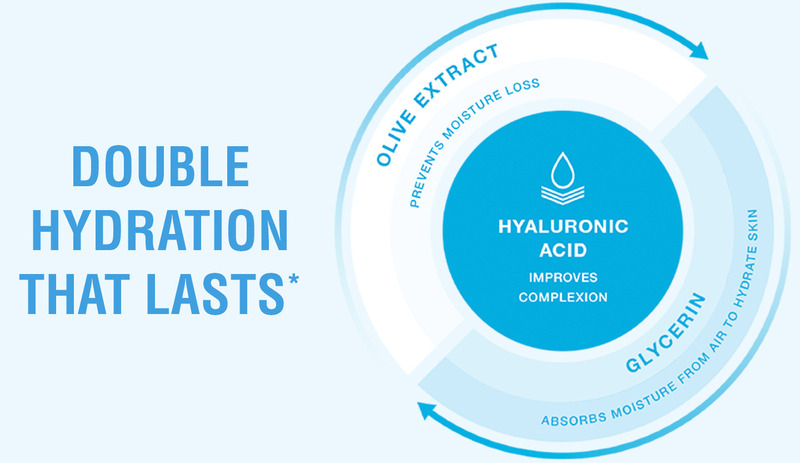 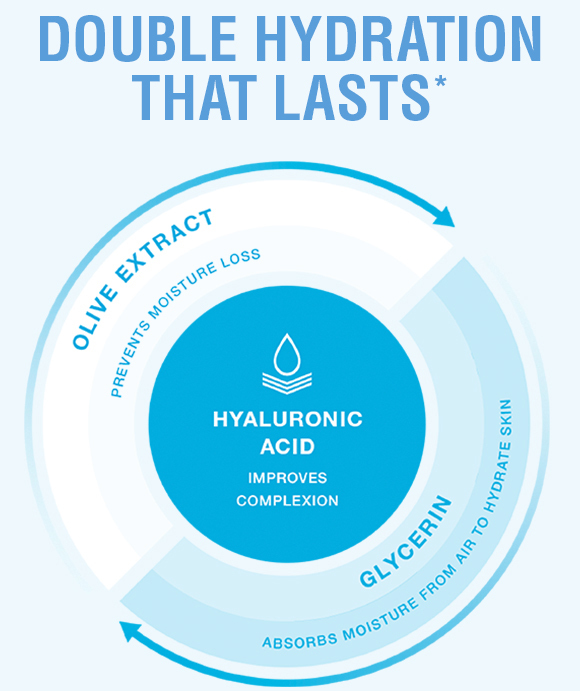 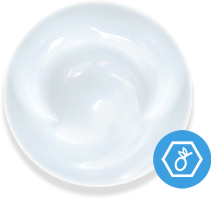 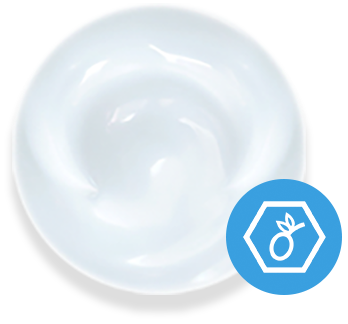 Strengthens skin by repairing skin barriers damaged by the environment. 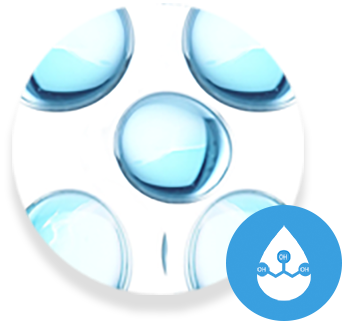 Absorbs moisture from air to hydrate skin. 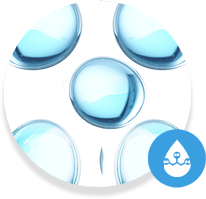 Constantly pumps and locks in hydration from within. 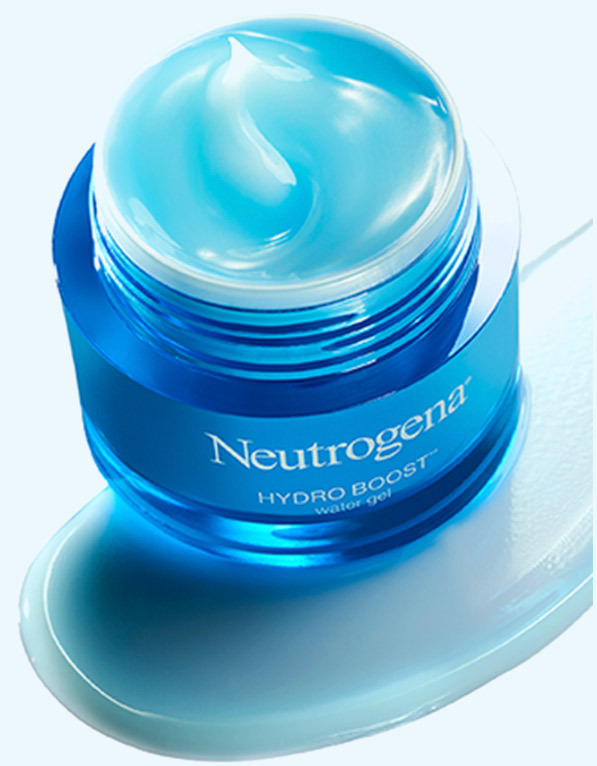 Explore the entire range of Night Cream available on Nykaa. 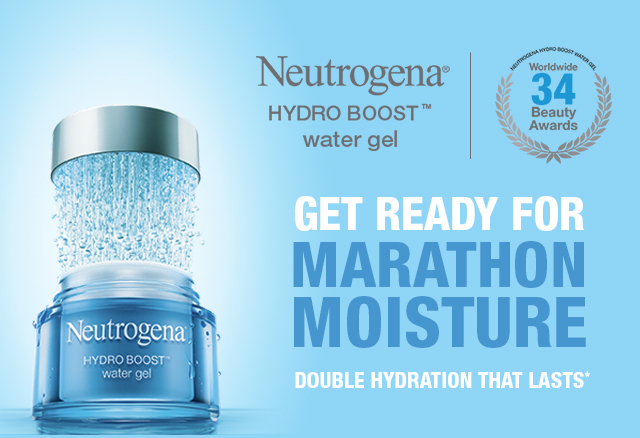 Shop more Neutrogena products here.You can browse through the complete world of Neutrogena Night Cream .